The crew of PT 209 spent the end of July resting from an active June and July. They wouldn't have too much time left to rest though; one of the largest assaults of the war was in the works and planned to start in a few weeks. Pop and PT 209 played a part in the invasion before it even started. The crew of 209 were called up to assist the planners of a major amphibious assault. 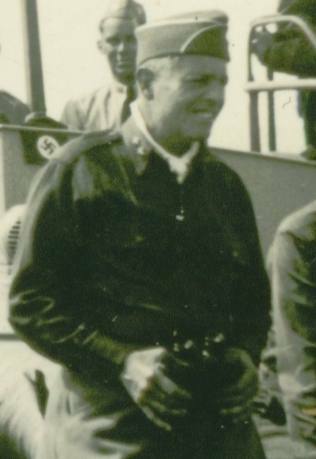 PT 209 temporarily became a command craft for Generals Lucian Truscott (shown here with binoculars) and Jacob Devers; these two men were tasked with invasion of the French Riveria. The original plan was to invade the on June 6th, 1944 while the troops were storming the beaches at Normandy but the plan wasn't meant to be for a single reason: there just weren't enough landing craft to get soldiers where they needed to be. Operation Overlord went off by itself, and southern operations were confined to Italy. Two months later, the men and materiel had been gathered for an assault. Before that could happen, Truscott and Devers had to make sure the troops could pull it off. 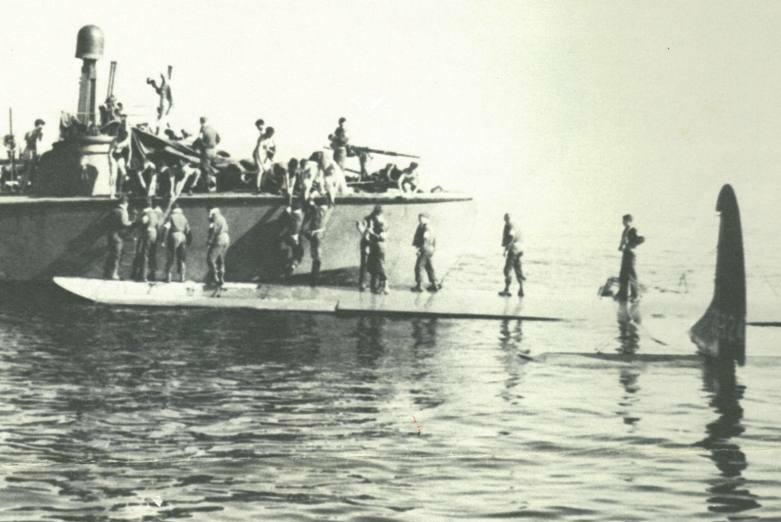 Keeping with the idea of "train like you fight," a practice amphibious assault was staged on the beaches near Gaeta, Italy a few weeks before Dragoon's D-Day. 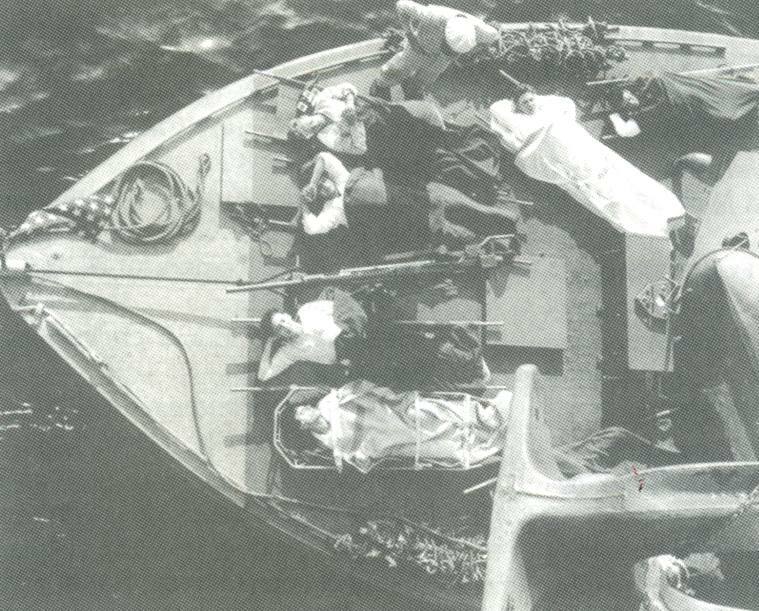 The generals observed the landing craft at sea and their landings through binoculars from the deck of Pistol Packin' Mama. Torpedoman Henry Beazley was there with his camera during the operation and the photo to the left was taken capturing Truscott and Devers along with an unnamed colonel and some of the crew of PT 209, including Jim seen on the far left. According to PT 206 Quartermaster Edwin Pink, PT's 201, 204, 206, 208, 209, 210, 211, 212 and the 218 all left for Valinco Gulf around dawn on August 12th. They were joined by PT's 215 and 216 who came down from Calvi. All the PT's were joining up with one large section of the invasion force and put in at Propiano, Italy to await further orders. On August 14th, the eve of the invasion of Southern France, Pop set out on his first combat mission in several weeks. 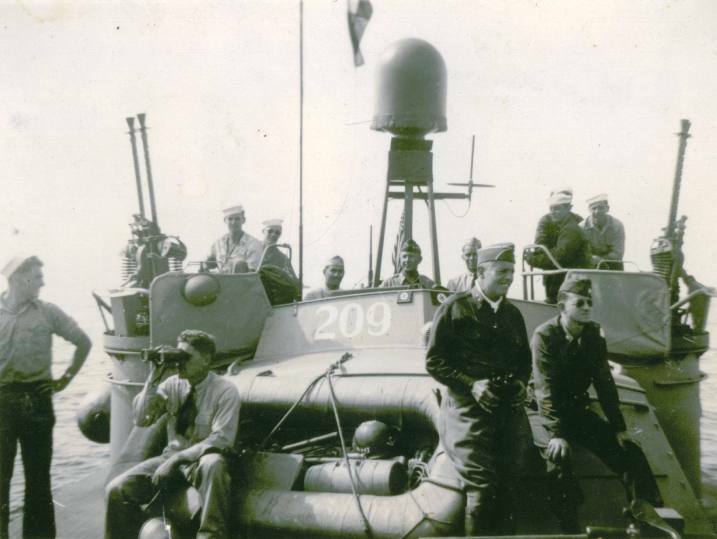 PT 209's role, along with several other Ron 15 boats, was to help guide the first troops in the invasion to their designated assault areas. "We reported to Fiumicino, the small port at Lido d'Roma where the Tiber terminates. At this place we came under the control of the commanding officer of the 47th Troop Carrier Command. After as series of conferences at the airborne staging area we went north to Civitavecchia to find a suitable dock where the Air Corps people could roll down 55 gallon drums for refueling. 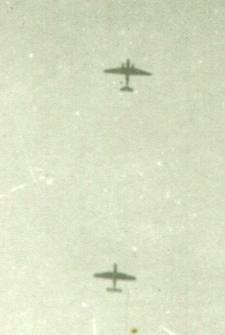 With a party of Air Corps officers aboard, we then reported to Bastia and to Calvi in Corsica for further preparation. 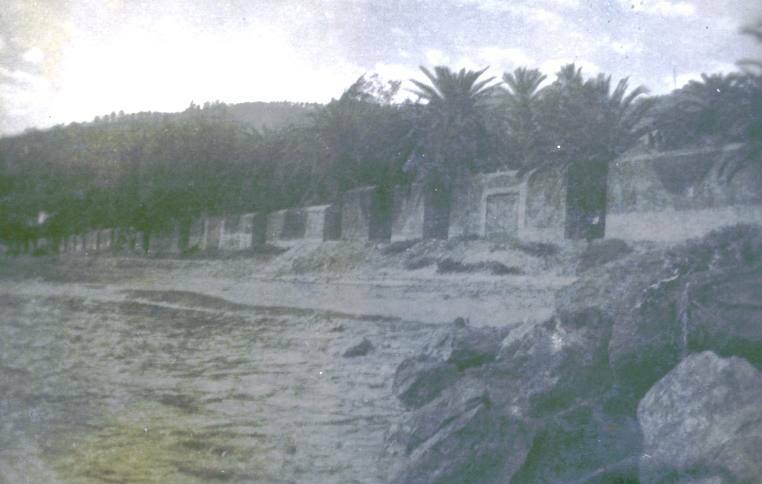 "In Calvi we picked up an Army Air Corps Signal Corps first lieutenant and a corporal. They rigged a 360 degree green light on the top of our radar dome and connected it to a telegraph key and power source. 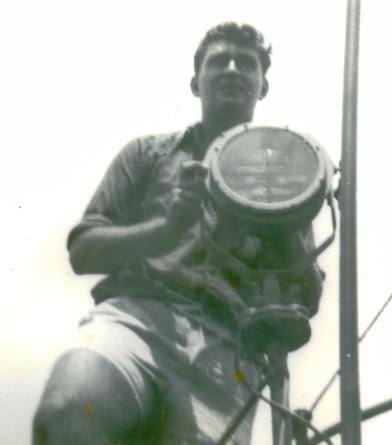 On the evening of August 14 we proceeded north to the coast where the drop was to be made accompanied by an escorting PT boat from Squadron 29. "We began flashing the code letter KING with the radome mounted green light and the aircraft immediately cut their wing-tip lights. The plan now followed what was very simple and brilliant in its conception. The pilots simply held a predetermined course and airspeed as they flew over the green light, and, when directly overhead, punched a stop watch. With these constants they could off-load the parachutists a set number of seconds later, exactly on target. "An ancillary function was to count aircraft going in and the number coming out for a quick radio report on losses to the air base. This first group was the "pathfinder" group whose job it was to place luminous chemical markers to define the D.Z. (drop zone) for the main force following. This very large group of aircraft followed in about 45 minutes and followed the same beacon procedure as the first group. Although brightly lighted and lying to in an area where heavy shore fire from 88's on down was routine, we experienced no problem during the night hours. Occasionally, a radar blip would move down from Toulon or Marseilles, but would reverse course when a mile or so distant. "With daylight the tow planes began delivering the Horsas and CG-4A's in great numbers and continued throughout the day. As a beacon during daylight, aside from the visual observation from the air, we used a long-barreled high intensity flashing light." The very next morning (August 15th) they aided the crew of a glider that made an emergency landing in the Mediterranean Sea. You can read about that incident in the "PT 209 To The Rescue" section of this site. "The Army...captured a bunker some distance inland which was manned entirely by Kriegsmarine officers and sailors. Along with the prisoners, a batch of Navy documents was picked up. Among these were the complete mine field charts for the coast from Livorno to Marseilles. These were delivered to the command ship, USS Catoctin AGC-5, off St. Tropez and it soon became apparent that Admiral Hewitt had plowed through all of the mined seas in the USS Augusta (CA-31) enroute to shell Toulon. "Hewitt was apprised of the situation by radio and remained off Toulon until the charts were delivered to the Augusta. PT 209 attempted to deliver these charts but came under such heavy and accurate salvos from 380mm (15 inch) batteries on Isle de Mandrier that we could not break through. 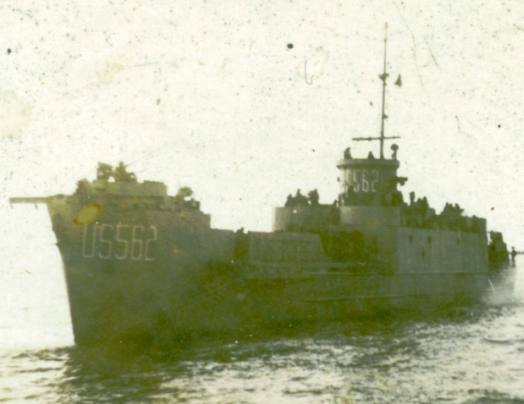 By chance we encountered a destroyer, DD 612, USS Kendrick, and transferred the charts and she made delivery." The Wikipedia entry for the USS Kendrick confirms the destroyer being in the area for at least two weeks surrounding the invasion. It reportedly took out German 88mm cannons on the first two days of the operation and then returned to Mandrier to shell the guns that fired on the 209 on August 25th. Henry Beazley had a distinct memory surrounding this incident that he swears is not a tall tale. In a taped interview, he told me that he remembers this shelling because he was playing the role of the lookout on the 209 at the time, riding on the bow. Beazley, who hadn't been in the Med for long, noticed splashes near the boat and started to wonder what they were. He quickly realized that the boat was under fire and after a period of defensive manuvers, the 209 slipped away at which point they ran into the Kendrick. Beazley did not remember which ship they ran into, only that it was a destroyer. What he does remember was the skipper of the destroyer giving the crew of the 209 a shot of booze to help calm their nerves after their close call! He told me that some people are guilty of telling sea stories, but that this one was true. I believe it! 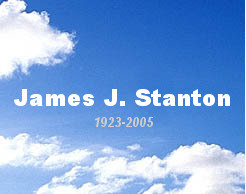 Every other part of the story is confirmed by Jim's documents except for the shot of booze, but that might be because he remained on the 209 while the documents were transferred. 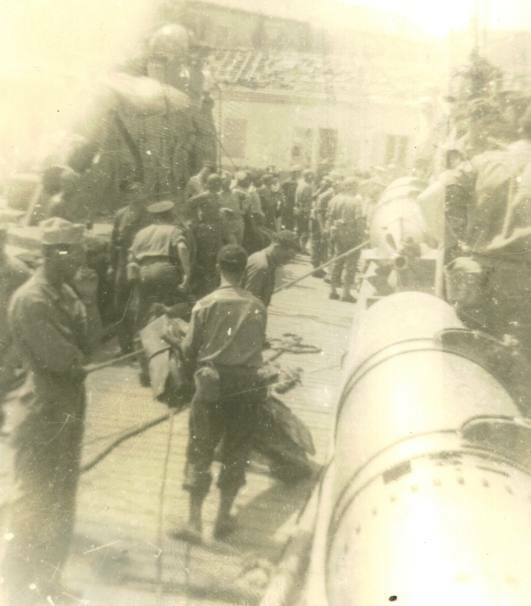 Pop's photo collection includes a picture that he describes as showing the landing of "Group D'assault Navale at St. Maxime, D+5." The album caption describes the location only as "East of Toulon." The poor quality photo shows soldiers on a pier off port side of 209. In a 1969 letter, Pop talked about that operation occurring immediately after the airborne operations; PT 209 returned from Corsica and landed the assault party of French commandos in German-held territory west of St. Tropez for special operations. Henry Beazley's memory of the naval assault troops was one of sea sickness. Apparently at least some of the men hadn't spent too much time on rough seas and/or the rockin' and rollin' of the PT 209 on the way to the drop off left them "green around the gills." Beazley remembers several men left a mess of vomit below deck after they were dropped off, leaving the boat with a stench for the return trip. 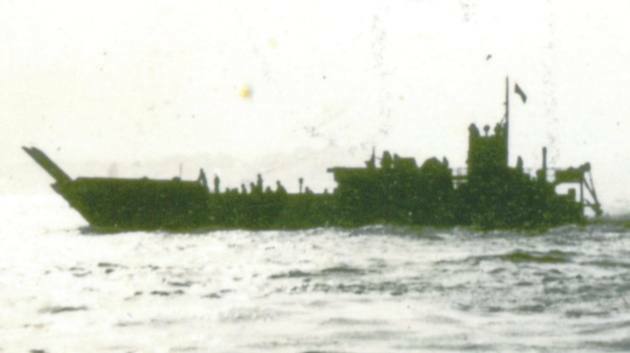 The invasion and subsequent operations were a success and for the rest of August, PT 209 at the rest of the Ron 15 boats were on the lookout for any Axis challenge by sea to the invasion fleet, but there weren't any serious attacks. 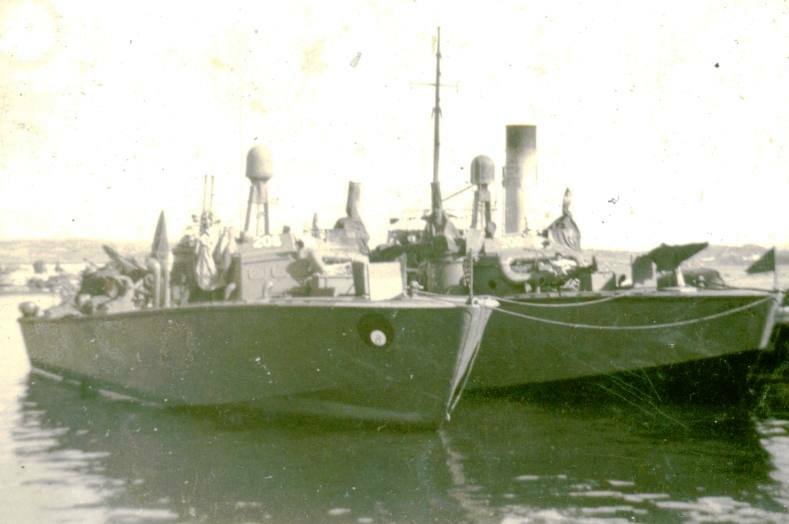 On August 21st, PT 209 along with PT 216 left Baie de Briande to patrol the area between Cape Benat and Ile de Levant. The patrol did not turn up any enemy contacts. Other than that patrol, the end of August was quiet for the crew of the 209.